Welcome Aboard Parents and Kids! Dr Bautista’s office is the 4th dental office we’ve visited for our 4 year old daughter and it’ll be the last office. Dr. Bautista took the time to explain everything; we never felt rushed or belittled. You can tell he and his staff truly care about creating a good experience for the kids and parents. So glad we’ve found this office! I have been taking my kids to Dr. Bautista since they were little. Outstanding service and very friendly staff. He is a wonderful pediatric dentist. I have already successfully referred a friend to his office. Dr. Bautista is caring and very professional as well as other staff members there, he knows his job pretty well and especially when it comes to kids he does his best to make them happy. Already a client for 3 years and im looking for more years to come. Dr. Bautista is hands down THE best there is!! My daughter had to have quite a bit of dental work done and had to be put under for it. As a mom that was a scary situation for me but Dr. Bautista and Dr. Lenhart (the anestheologist) were AMAZING! They took an extensive amount of time to help this crazy emotional mama feel at ease about the whole situation. You will not find a better dentist than him. As well as his staff! Every single person I dealt with in his office was so friendly. I could go on and on but truly all around they are simply wonderful! 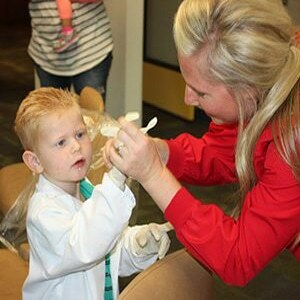 As a person in the dental field you tend to be picky about who treats your children. Dr. Bautista has been amazing with my young boys. They love going to see him and the staff and get their “iron man pictures” (xrays) taken and their teeth clean. I love that my boys get so excited when we have appointments with Dr. B! Originally from Modesto, Dr. Bautista graduated from Central Catholic HS. He received a Bachelor of Science Degree from Oregon State. Following college he served in the Texas Air National Guard before receiving his DDS from UCLA in 1992. 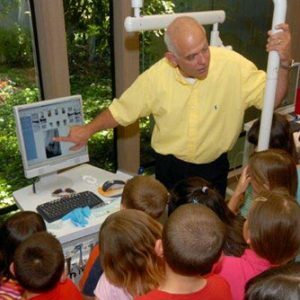 He practiced as a general dentist in Stockton until 2000 when he returned to UCLA for a 2-year residency in pediatric dentistry. 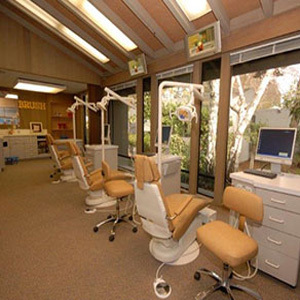 In 2007, after practicing in Fresno for 5 years, Dr. Bautista came home to Modesto. 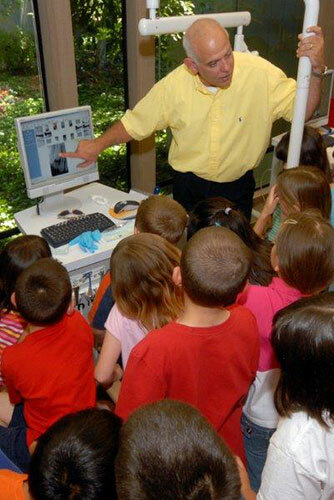 In 2009 Dr Bautista was recognized with Diplomat status and is a Fellow with the American Board of Pediatric Dentists. When not in the office he can be found at the airport. 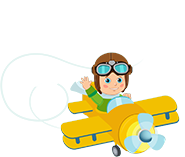 He has always had a passion for flying. He earned his private pilot license and drivers license on the same day! He regards his greatest accomplishment as a husband to Elizabeth and father to Isabelle.